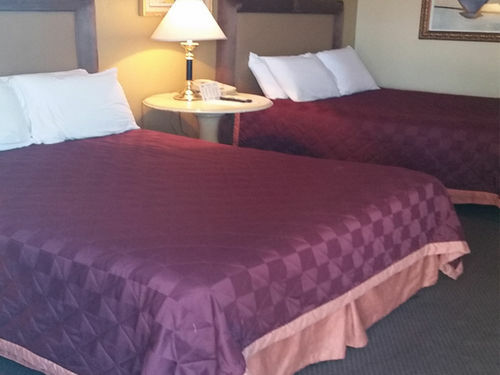 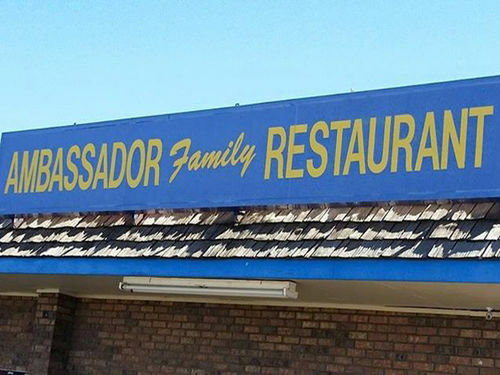 Free Wi-Fi access and satellite TV are included in every room at Ambassador Inn. 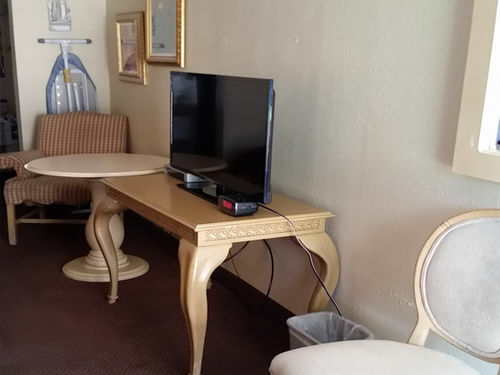 Rooms have a refrigerator, microwave, a coffee maker, and a work desk. 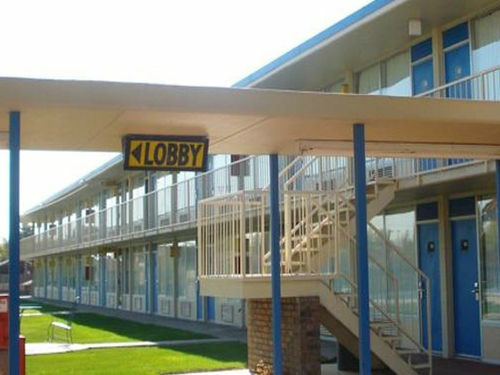 The motel is pet-friendly and air-conditioned. 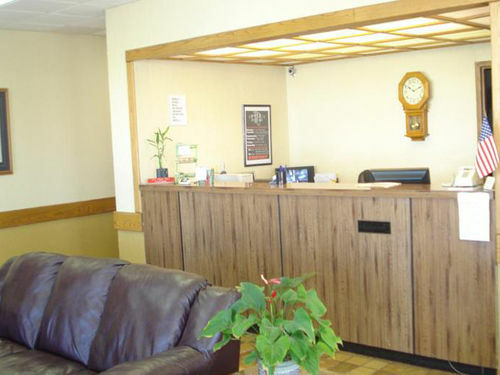 The front desk is staffed 24 hours a day. 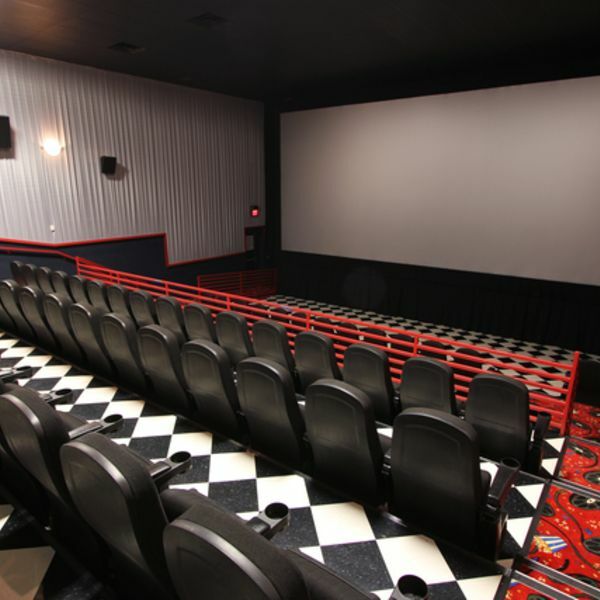 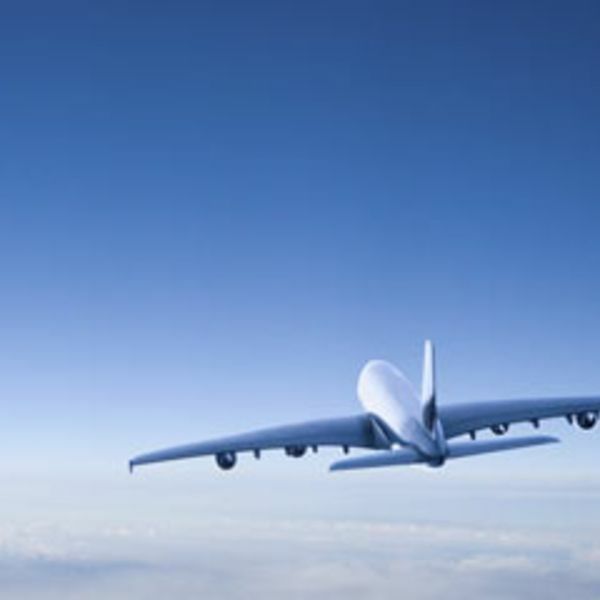 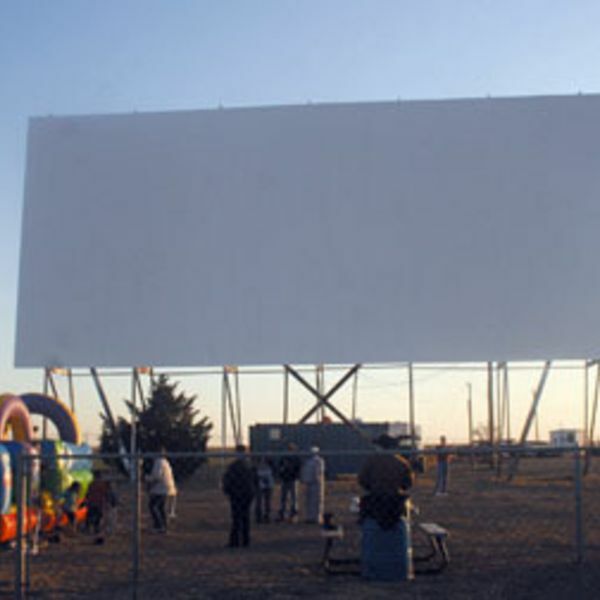 Both Corral Drive In Theater and Guymon Municipal Airport are a 9-minute drive from the motel.